Call us at (480) 545-0661 to make your appointment today! 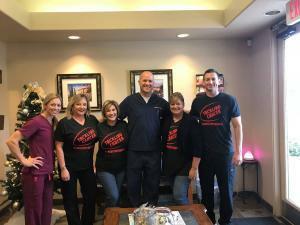 Dr. Jesse Head took great measures in designing his Gilbert, AZ dental office to create an atmosphere that is warm and inviting. 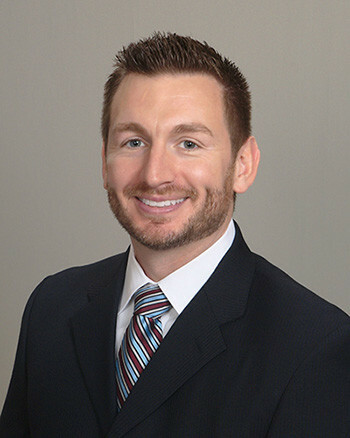 His team is committed to providing the quality dental care you deserve in a gentle and compassionate approach. In our dental office you will never feel like a number because we believe that you are why we enjoy what we do and it is our privilege to assist you with your needs in maintaining optimal dental health. For this reason, our office employs the latest technological advances in dentistry and we meet and surpass all OSHA (Occupational Safety and Health Administration) and CDC (Center for Disease Control) standards. We are confident that you will feel welcome and cared for in our practice and invite you to become a part of our dental family. New Patients from The Employee Network receive $50 Gift Card to Amazon or Target. Must ask for The Employee Network discount and present your physical or digital Employee Network Membership Card.